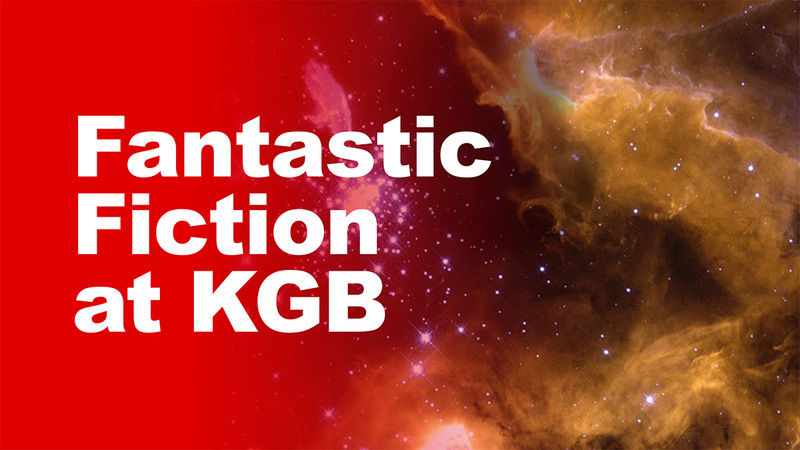 The following audio was recorded live at the KGB Bar on October 21, 2015 with guests Nathan Ballingrud & Fran Wilde. Nathan Ballingrud is a two-time winner of the Shirley Jackson Award, most recently for his short story collection North American Lake Monsters. The collection was also shortlisted for the World Fantasy, British Fantasy, and Bram Stoker Awards. His stories have appeared in multiple year’s best volumes, including the current editions of The Best Horror of the Year, Best New Horror,Year’s Best Weird Fiction, and the inaugural Best American Science Fiction and Fantasy of the Year. 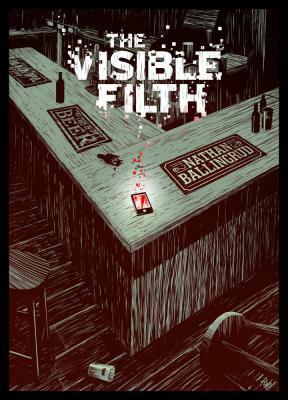 His most recent work is The Visible Filth, a novella from This Is Horror. 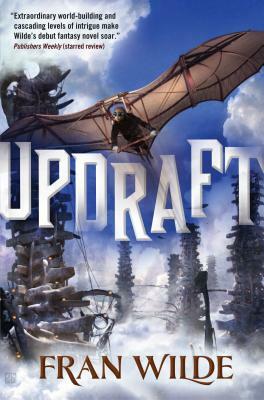 Fran Wilde, whose first novel, Updraft recently published by Tor, is a Library Journal Debut of the Month and a Publishers’ Weekly Fall 2015 Top 10 Science Fiction, Fantasy, and Horror book. Fran’s poetry has been published in The Marlboro Review and Tor.com; her short fiction has appeared in Asimov’s, Uncanny, Beneath Ceaseless Skies, and Nature Magazine. Her novella, “The Jewel and Her Lapidary” will be published by Tor.com in spring 2016. Cloudbound, the next novel in the bone universe, takes wing in fall 2016.